Benjamin Tiller defends corporate clients facing mass toxic tort, products liability, and premises liability claims, focusing much of his practice on premise matters and the automotive friction industry. He is experienced in all phases of litigation and has deposed hundreds of claimants, fact and site witnesses, family members, and experts in more than three dozen states. He regularly deposes claimants and witnesses in high stakes litigation, attends court hearings, performs case-specific research, and prepares and files dispositive motions and motions in limine. 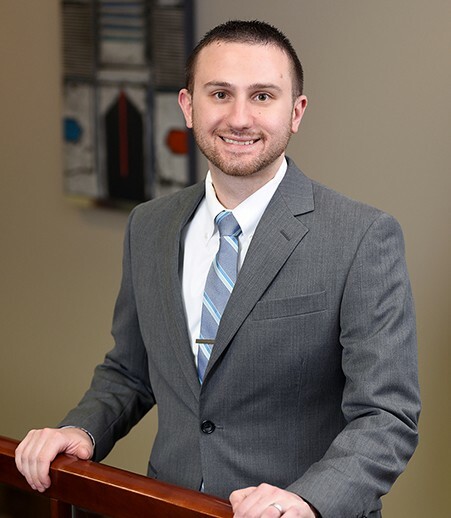 In his asbestos-related defense work, Benjamin has represented clients involved in a variety of industries, including the automotive, locomotive and trailer friction industry; the construction industry; the dairy industry; the electrical industry; and the steam line equipment industry. He also has defended a variety of businesses and individuals in civil matters involving insurance, personal injury, breach of contract, construction law, and premises liability. He is licensed to practice in Missouri and Illinois, including in various federal courts, and he is a trained mediator in the state of Missouri.